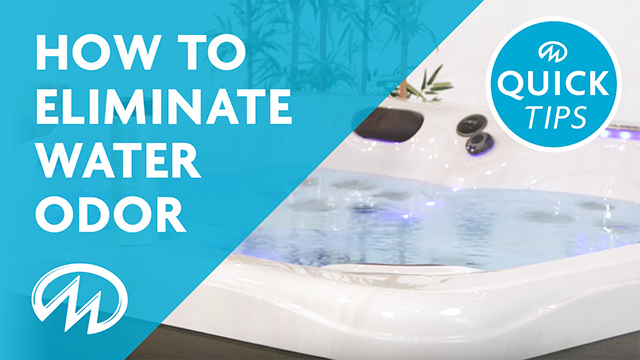 Welcome to the Master Spas TV Series! 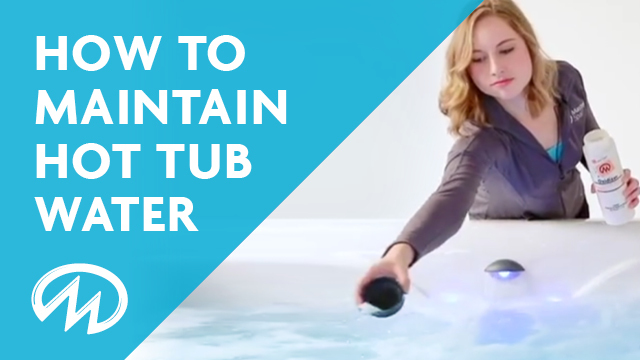 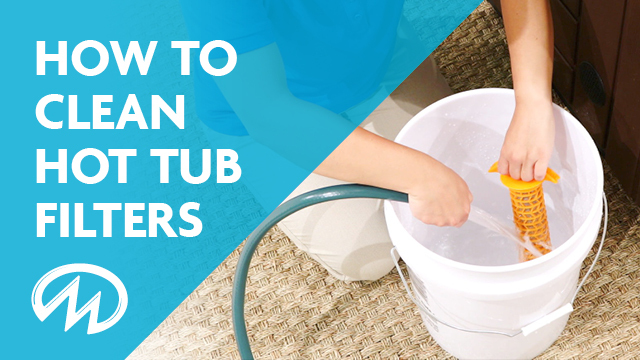 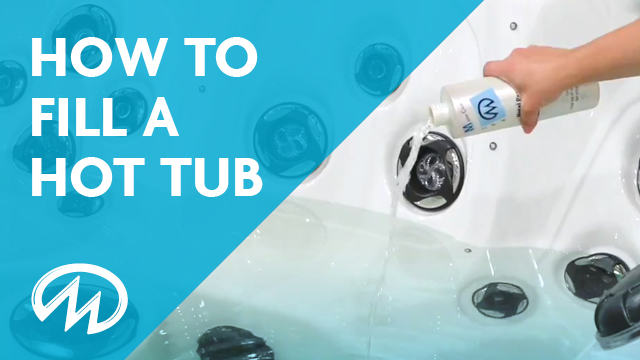 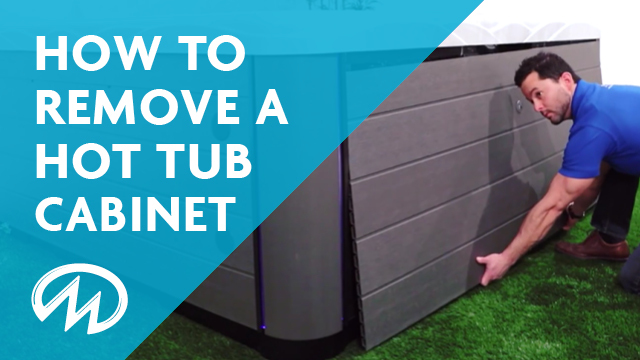 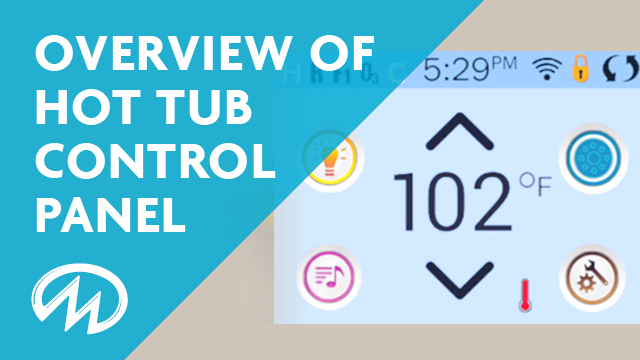 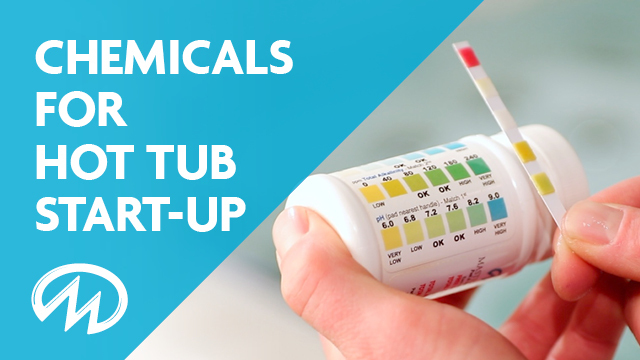 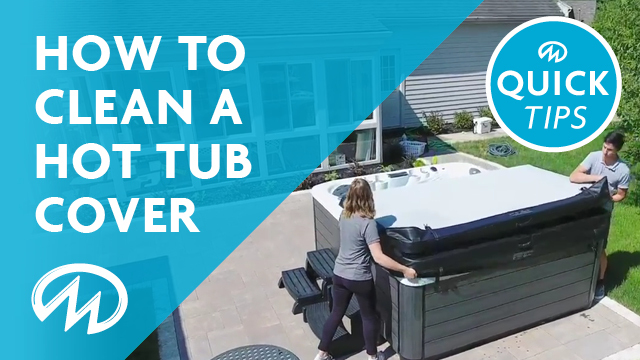 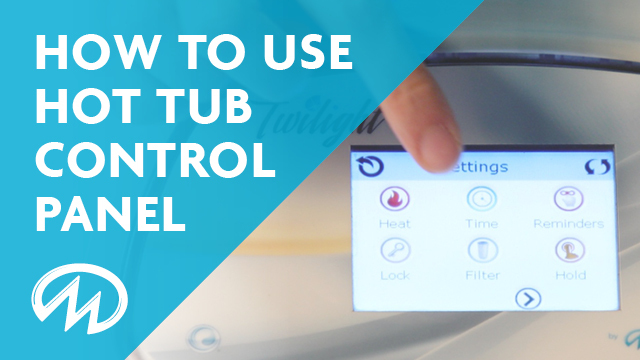 Here you will be able to find plenty of video tutorials on how to operate and maintain your Master Spas hot tub. 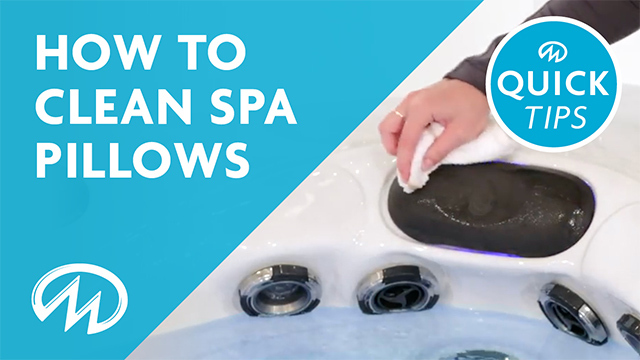 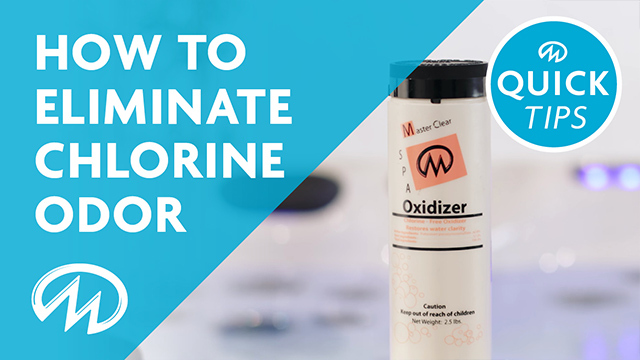 Keep an eye on this page or subscribe to our YouTube channel for new helpful videos.